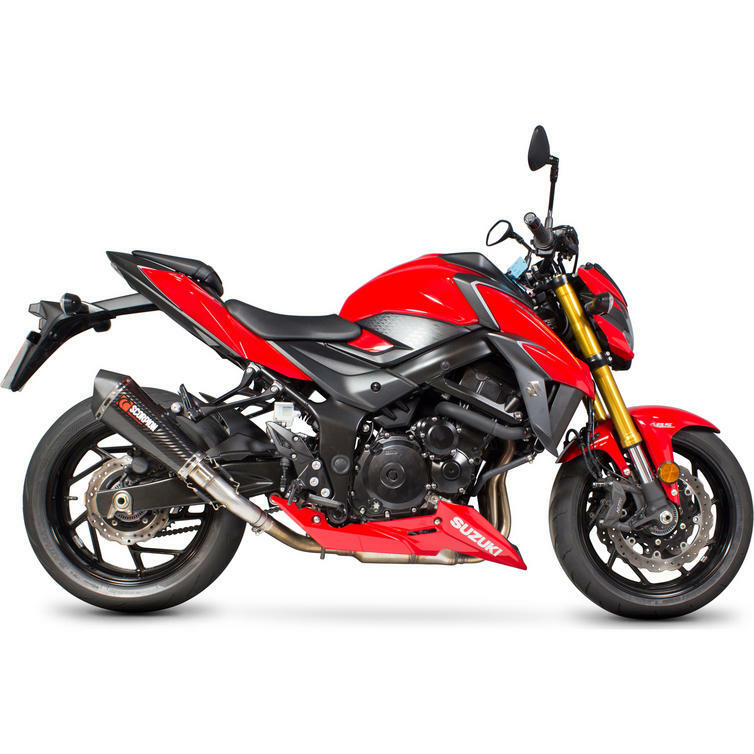 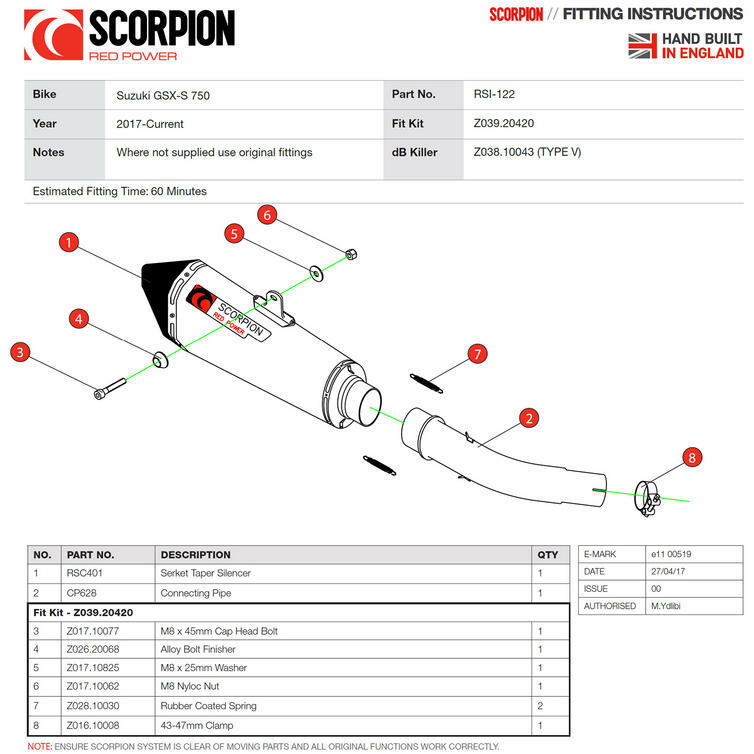 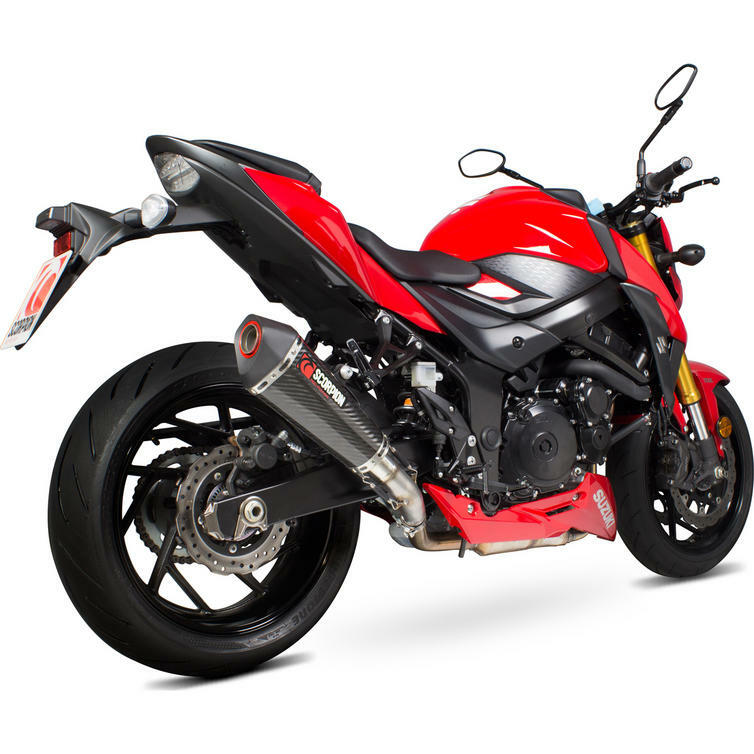 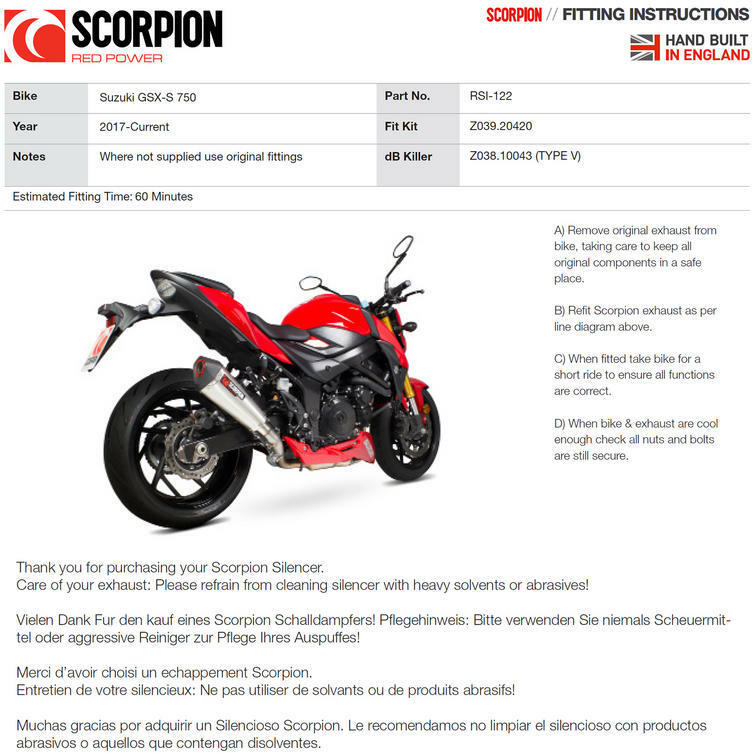 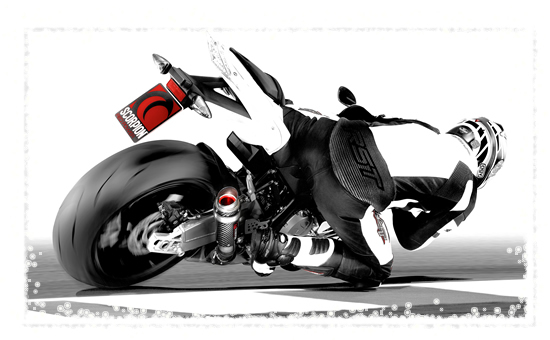 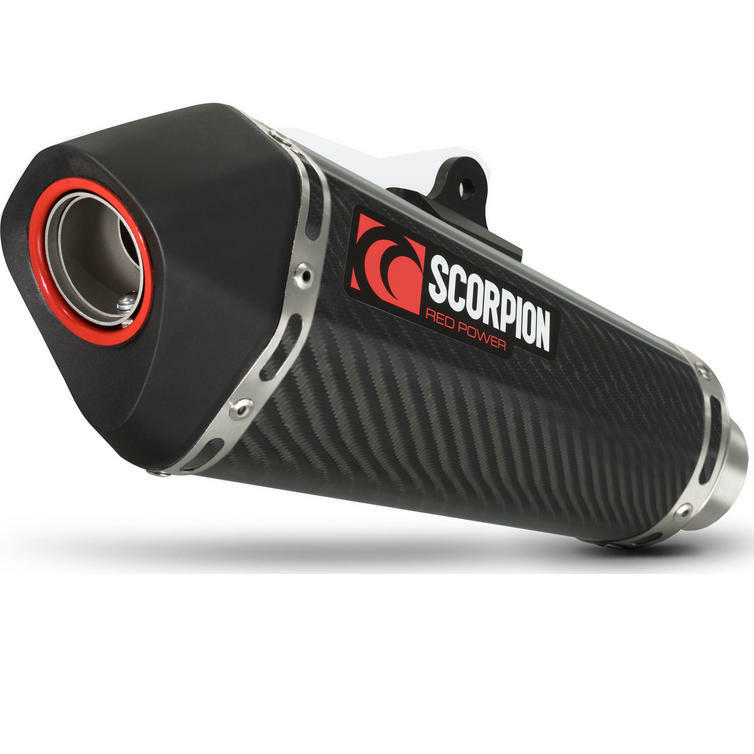 Scorpion technicians have made the famous Serket Taper silencer available which joins to the OEM exhaust with a T304 stainless steel link pipe. 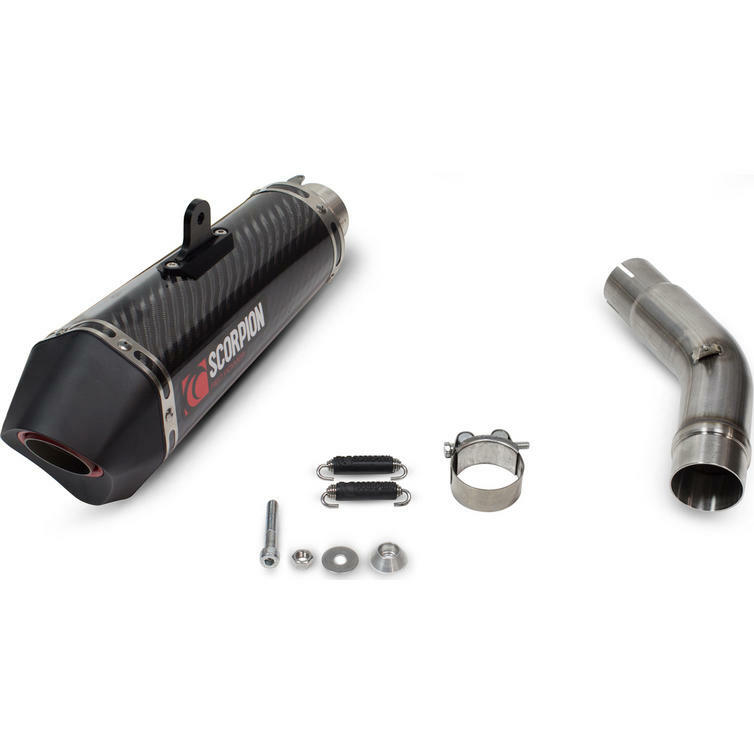 The slip-on silencer comes with a full fitting kit for an easy installation. 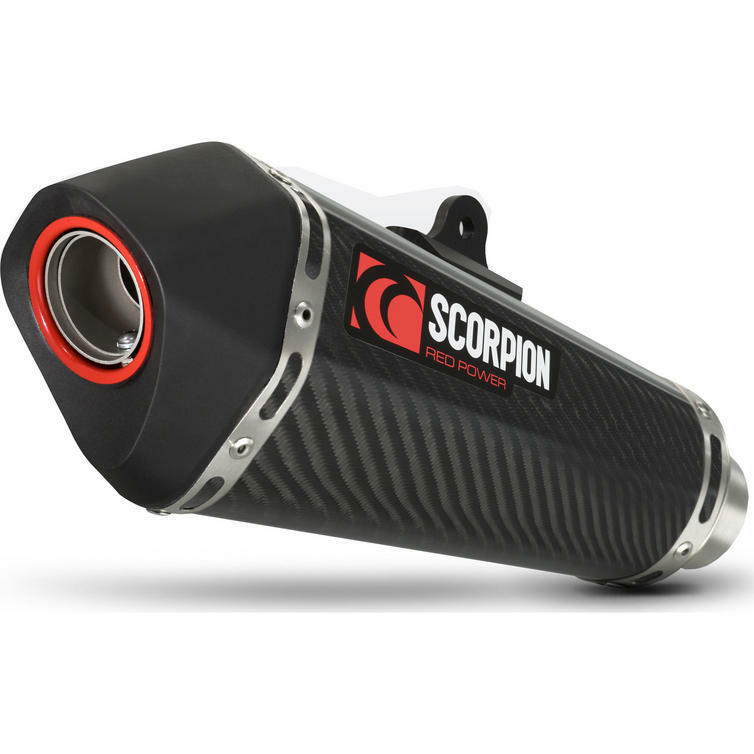 Three sleeve finishes are available brushed stainless steel, carbon fibre and satin titanium. 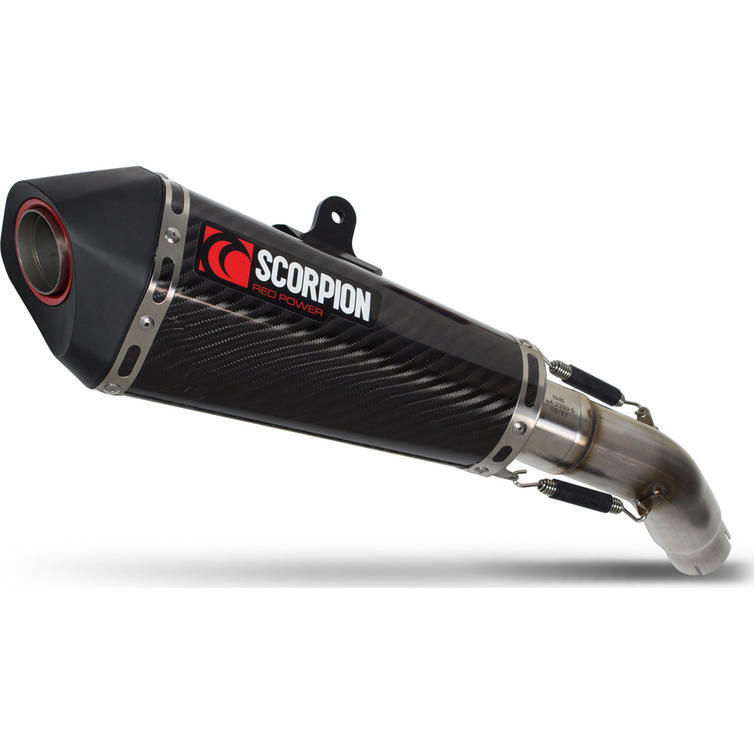 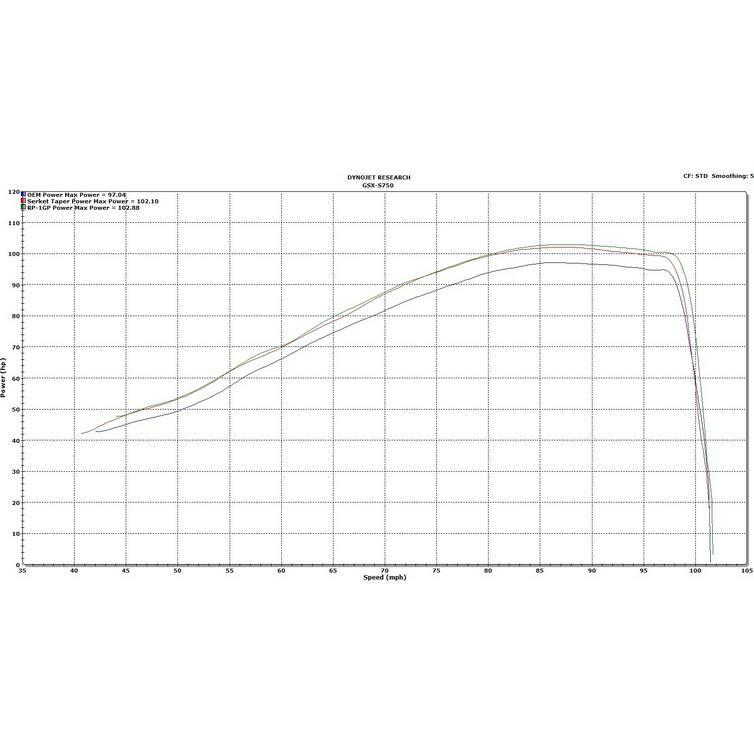 This exhaust silencer is dyno developed for an easy installation with no re-mapping required.